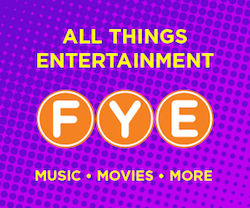 The excitement surrounding the upcoming Avenger movie is constantly growing. However, its alway great to look back at the beginning and the past. 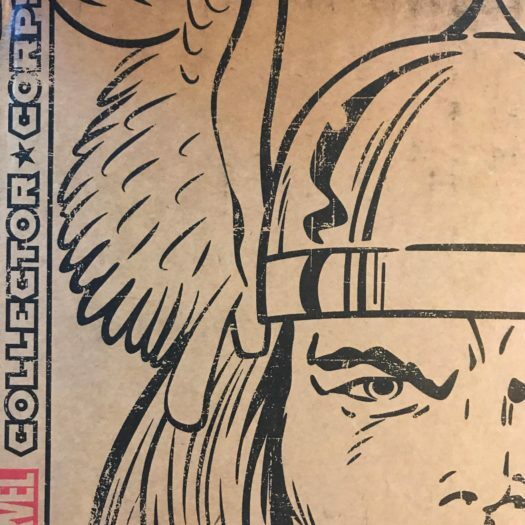 The new Collectors Corp: Avengers First Appearance Box goes all the way back to their first appearance in comic books. While many of these don’t look like their MCU counterpart, the nostalgia is great and makes for another awesome box. So, let’s take a look at the contents of the newest Collectors Corp. So, if you don’t like spoilers, then you might want to hit the back button now. 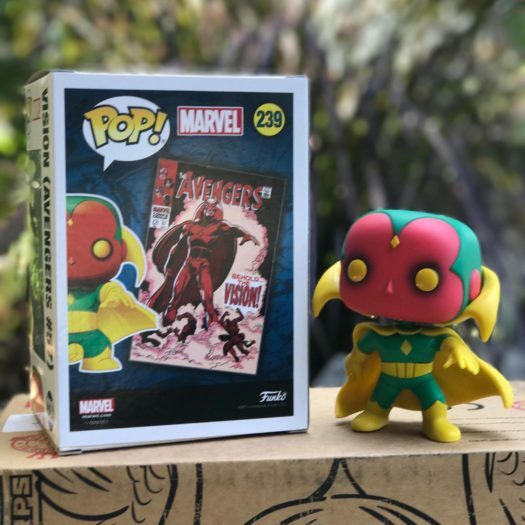 Without further delay, let’s take a look at the new Marvel Collector Corps: Avengers First Appearance box. that features an awesome graphic of Thor. 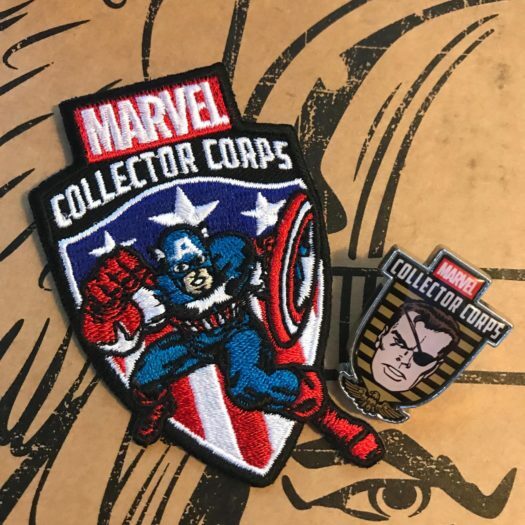 Upon opening we see the traditional Marvel Collector Corps patch and pin which has become has been a mainstay in all of the Funko box releases. Once you flip open the inner top, you get a glimpse of the other items. 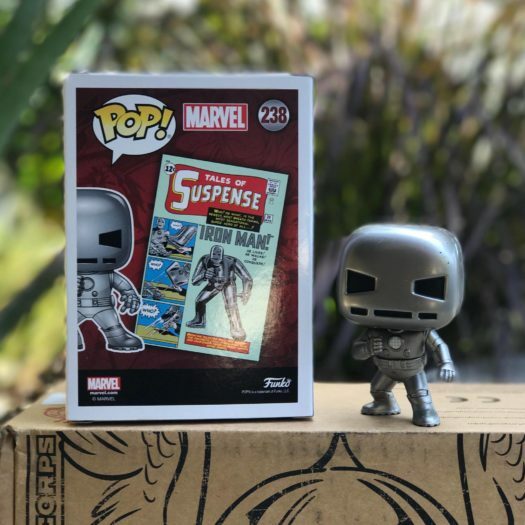 The new Avengers First Appearance box was another great box from Funko. 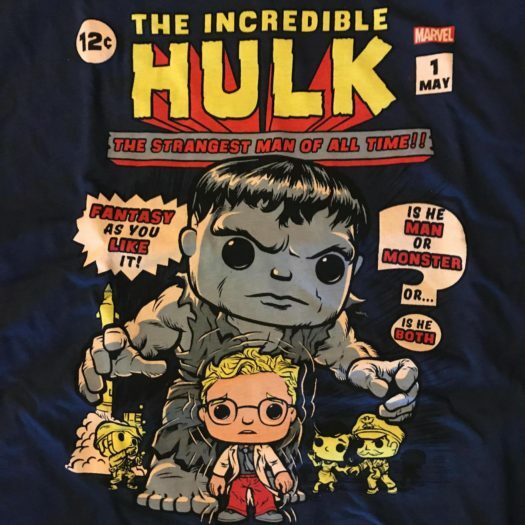 Once again, Funko put two Pops in the box which is always awesome. The t-shirt design was another great design which truly makes this box great. 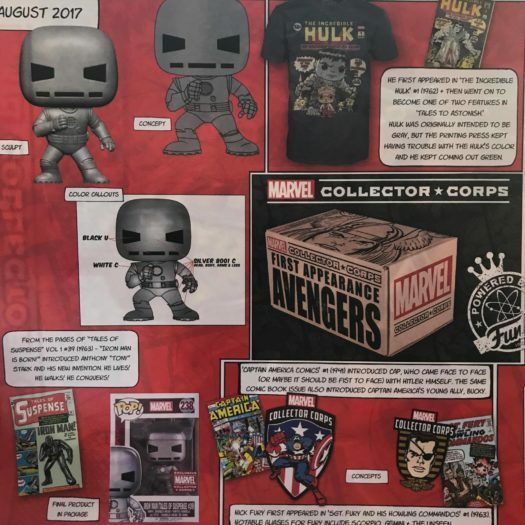 The next box will be released in October and will feature a Thor: Ragnarok theme. The should be another great box and hopefully, we’ll see a Pop design that’s yet to be released. Until then, if you are not a subscriber, then you’ll want to join very soon at collectorcorps.com. Previous articleNew Naruto Pop! Pen Collection Coming Soon! 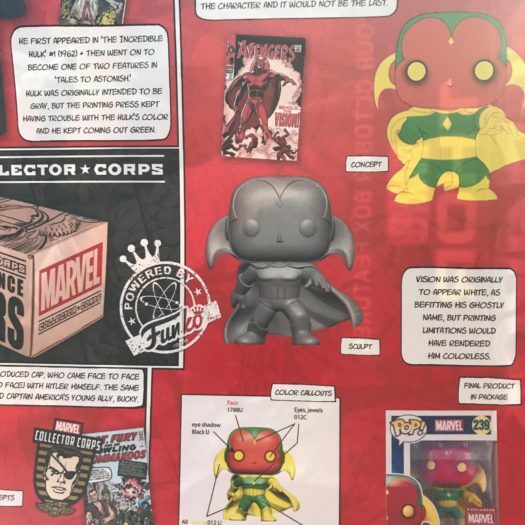 Next articleOne of the figures in the upcoming Legion of Collectors box Revealed!